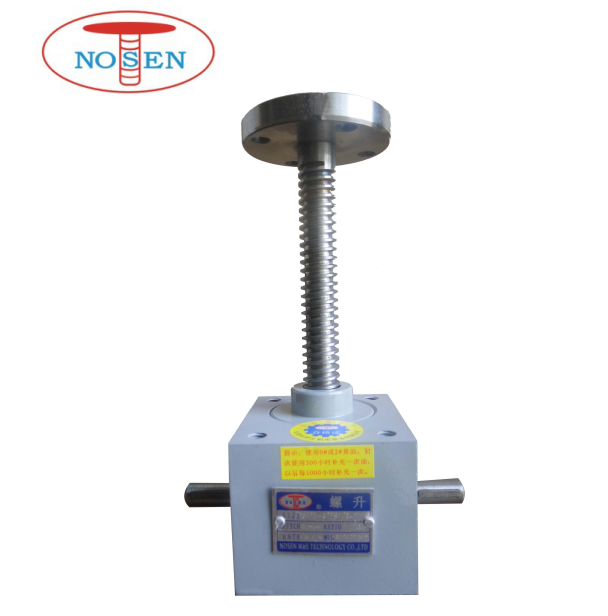 NOSEN Manual 50KN heavy duty worm gear machine Screw Jacks. The lift jack can be manually operation with hand wheel. The Motorized Screw Jack also is available,can provide Professional Manufacture Worm Gear Motorized Machine Screw Jack. Looking for ideal 50KN Screw Jacks Manufacturer & supplier ? We have a wide selection at great prices to help you get creative. All the Manual Worm Screw Jacks are quality guaranteed. 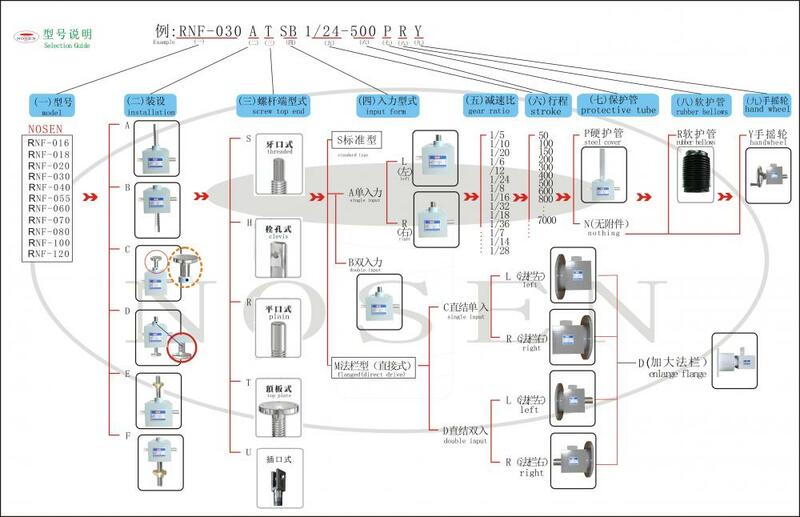 We are China Origin Factory of Manual Screw Jack. If you have any question, please feel free to contact us.